Enter your email address below to receive a notification when ComicBoxer starts accepting new sign-ups! Enter your email address below to receive a notification when ComicBoxer is accepting new sign-ups again. 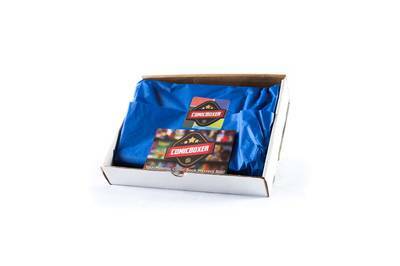 Your box will ship on the first week of the following month. Please order by the 5th of the previous month to get the current box. 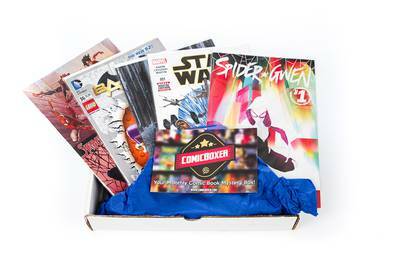 ComicBoxer is the premium monthly comic book subscription box! Each month our experts hand pick 5 or more of the hottest comic books and we send them right to your door! 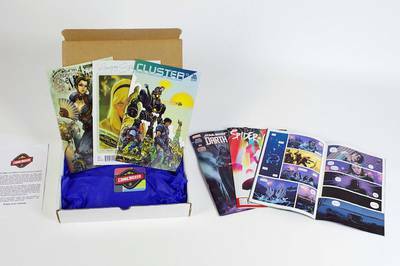 We work with all the major comic book publishers to make sure that your box includes extra value through the inclusion of variants, #1 issues, exclusives, signed editions, and more! Great for collectors and new readers alike! Previous ComicBoxer books have gained in value, some as much as $100! Bought this subscription for my husband in April and nothing yet in June. Insanely ridiculous. Give us our money back.